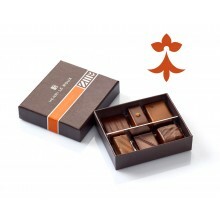 A delicate attention to delight your guests and a smart decoration for your festive table: this delicate silver box contains 5 chocolates. 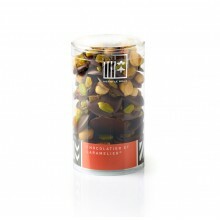 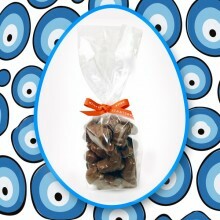 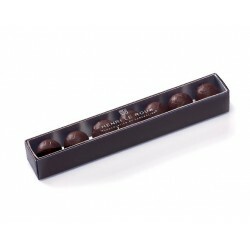 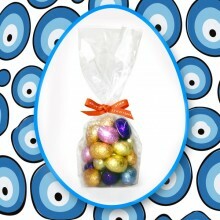 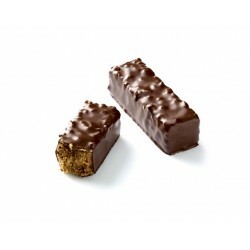 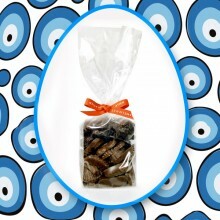 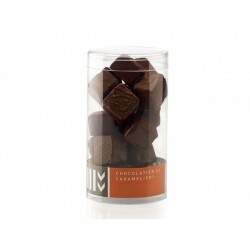 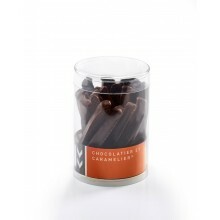 > Also available with 5 CBS caramels! 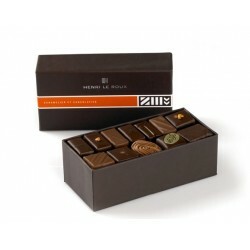 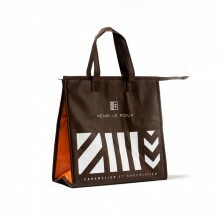 The Henri Le Roux cool bag is perfect to carry out your favourite chocolates during summer!